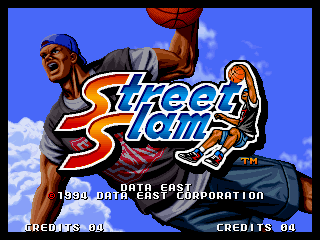 Street Hoop, known in Japan as Dunk Dream (ダンクドリーム) and known in North America as Street Slam, is a basketball video game developed by Data East for Neo-Geo, released in 1994. 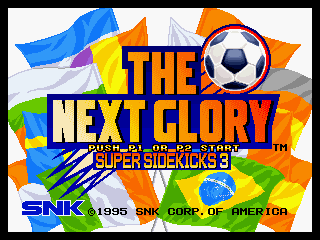 The game features three-on-three basketball match-ups with a variety of different teams. 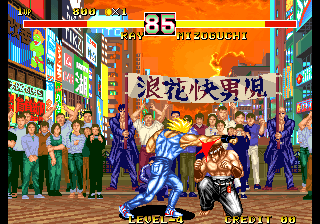 Street Hoop was the inspiration for King of Fighters character, Lucky Glauber. 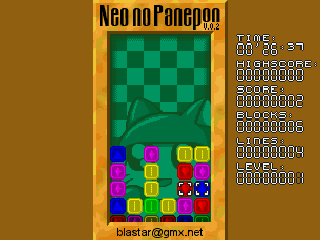 A sequel to the game, known as Dunk Dream 95 in Japan and Hoops 96 in Europe, was released in 1995. 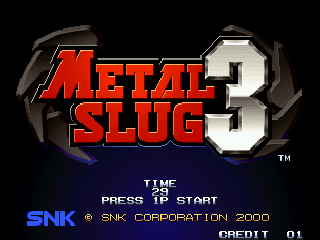 In 2010, the original game was released for the Wii on the Virtual Console as well as part of the compilation Data East Arcade Classics.